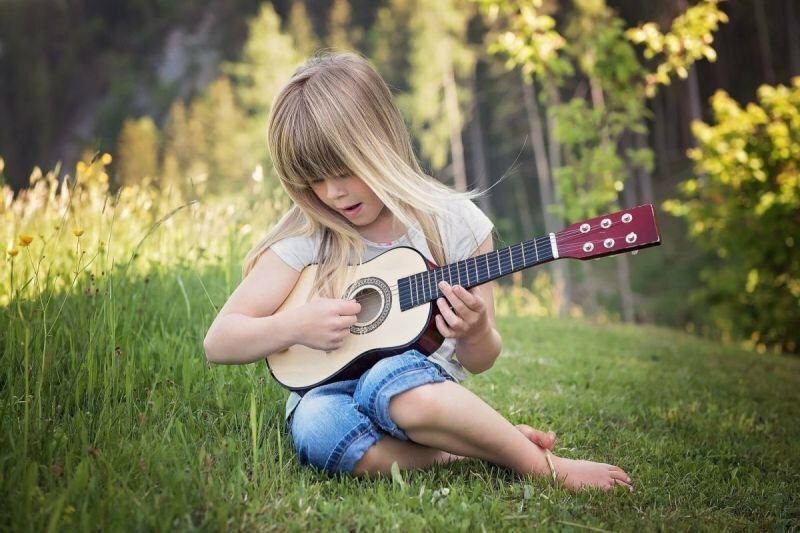 Five to ten year olds have a natural ability to make music with a 3/4 size classical guitar. Learning the right hand technique at this early age gives them a chance to practice gross and fine motor skills. The exercises for right hand spark their interest and lead to strong feelings of accomplishment. I taught this age group at Berwick Academy for twelve years and can highly recommend classical guitar instruction. Learning to read music is a valuable asset-- a lifelong skill that many regret not doing. My goal as a teacher is to instill students with both a love of music and a sense of mastery, and help them develop the passion and skills needed to become lifelong players. The classical guitar technique allows the learner to flourish in the musical genre of his or her choice--whether that is classical, folk, jazz, rock, flamenco, or another style. It develops the correct body mechanics for playing, encourages a firm grasp on reading music, offers a beautiful repertoire, and hones skills that translate to all types of music. It is both fun and productive from the very first lesson.